Thunder god vine is a deciduous shrub that can grow up to 6 meters, with foliage green above and covered with a whitish bloom beneath. It bears lengthy matted panicles of greenish-white flowers in autumn, surrounded by attractive three- winged capsules. This herb is used in traditional Chinese medicine as a treatment for rheumatoid arthritis. The perennial vine which is found mainly in China, Korea, and Japan has been traditionally used for centuries for treating other autoimmune diseases such multiple sclerosis. Recent studies found that its active component, triptolide, has potential antitumor properties that suppress the growth of cancer cells and induce apoptosis (programmed cell death) of various human tumor cells.4 In vitro studies have demonstrated that triptolide kills tumor cells originating from various tissues, such as blood, prostate, lung, colon, breast, brain, and kidney.5 These findings signaled the onset for more studies on triptolide, and in more recent years, growing evidence suggests that the Chinese herb may be more than just a remedy of inflammation, but a cure for more serious conditions like cancer. Researchers from the University of Minnesota1, however, found that triptolide itself had limited clinical use because it is poorly soluble in water. They then synthesized an analog of the compound to make it water-soluble and named it Minnelide. After testing the efficacy of the analog both in vitro and in vivo rat models of pancreatic cancer, they found Minnelide was very effective in reducing the growth and spread of pancreatic tumor. It also improved the survival of rats, to which human pancreatic cancer cell lines have been transplanted. According to the researchers, the use of Minnelide led to the eradication of tumors after less than six weeks of treatment, even after discontinuation of the treatment. Their results also suggested that Minnelide may be a potent chemotherapeutic agent and that its evaluation of in clinical trials against pancreatic cancer is warranted. Their study was funded by the National Institutes of Health and was published in the Science Translational Medicine journal. Aside from its antitumor activity, recent animal studies9 suggest that triptolide may sensitize cancer cells to chemotherapy and exert synergistic anti-tumor effect when used in combination with various cytotoxic drugs such as cisplatin or 5-FU, sorafen, to carboplatin, oxaliplatin, and temozolomide. It has also been shown that combining its use with non-cytotoxic drugs such as aspirin and dexamethasone also has synergistic effects in many numerous of cancer cells. Furthermore, triptolide has also been shown to improve radiosensitivity of cancer cells. It was found to work synergistically with radiation therapy to suppress the growth of pancreatic cancer cells and significantly up-regulated apoptosis of cancer cells. Although a number of phase I trials point to the potential clinical value of triptolide use in cancer therapy, more studies with larger sample sizes are required to confirm their results. 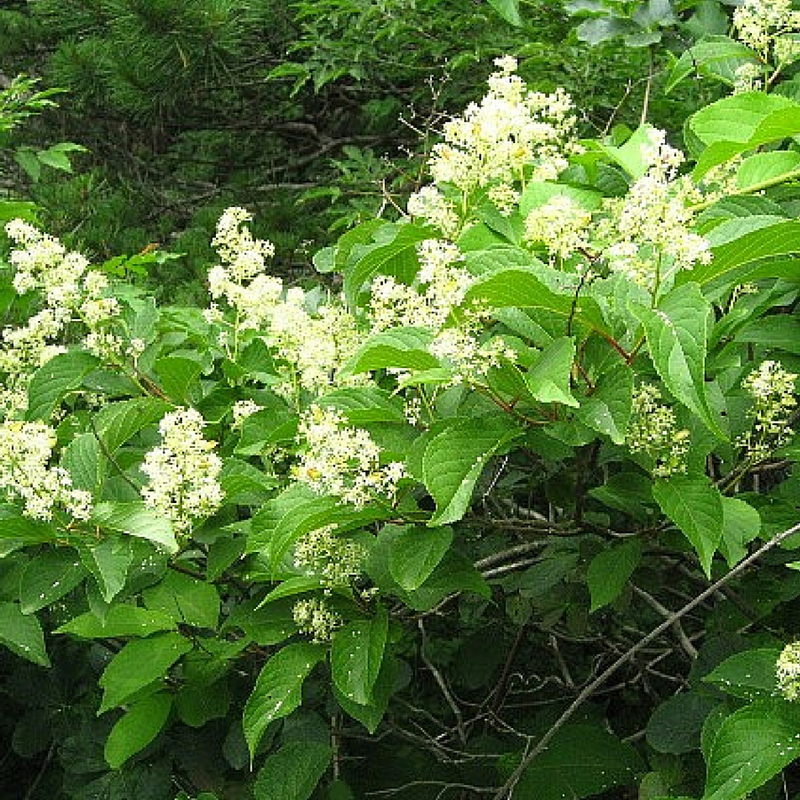 Scientists agree that further investigation is needed to establish the therapeutic anticancer effects of the Chinese herb called thunder god vine. What is Tripterygium wilfordii Used for Today? R Chugh, V Sangwan, S Patil, et al. A preclinical evaluation of minnelide as a therapeutic agent against pancreatic cancer. Science Translational Medicine. 2012;4(156):[156ra139]. Shamon LA, Pezzuto JM, Graves JM, et al: Evaluation of the mutagenic, cytotoxic, and antitumor potential of triptolide, a highly oxygenated diterpene isolated from Tripterygium wilfordii. Cancer Lett. 112:113–117. 1997. B Carter, D Mak, W Schober, et al. Triptolide induces caspase-dependent cell death mediated via the mitochondrial pathway in leukemic cells. Blood. 2006 Jul 15; 108(2): 630–637. T Nakazato, M Sagawa, and M Kizaki.Triptolide induces apoptotic cell death of multiple myeloma cells via transcriptional repression of Mcl-1. International Journal Of Oncology 44: 1131-1138, 2014. Wang X, Matta R, Shen G, et al. Mechanism of triptolide-induced apoptosis: Effect on caspase activation and Bid cleavage and essentiality of the hydroxyl group of triptolide. J Mol Med (Berl). 2006 May;84(5):405-15. Cuicui M, Hongcheng Z, Hongmei S, et al. Targets and molecular mechanisms of triptolide in cancer therapy. Chin J Cancer Res 2014;26(5):622-626. Liu, Z.; Ma, L.; Zhou, G.-B. The Main Anticancer Bullets of the Chinese Medicinal Herb, Thunder God Vine. Molecules 2011, 16, 5283-5297.